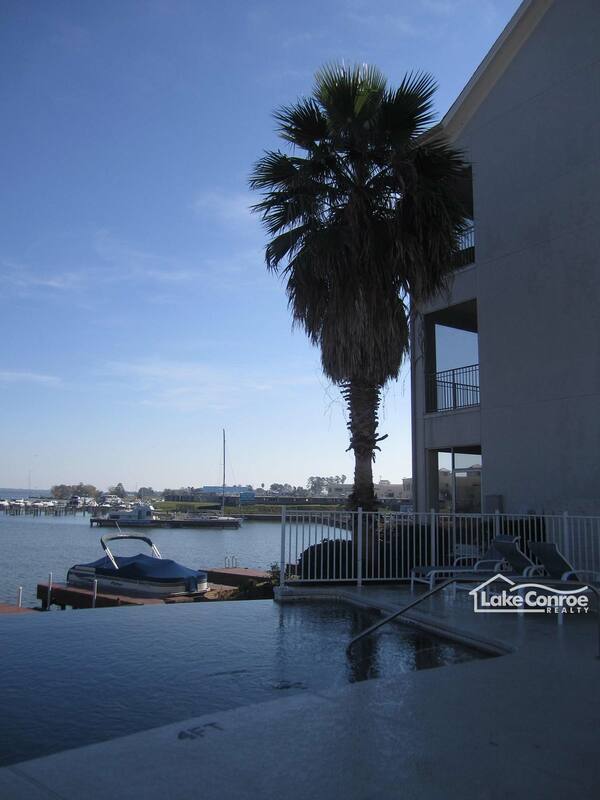 The Palms Townhomes is a small gated, private community on Lake Conroe just off of Highway 105 and Marina Drive in Montgomery, Texas and features 12 single family waterfront properties. 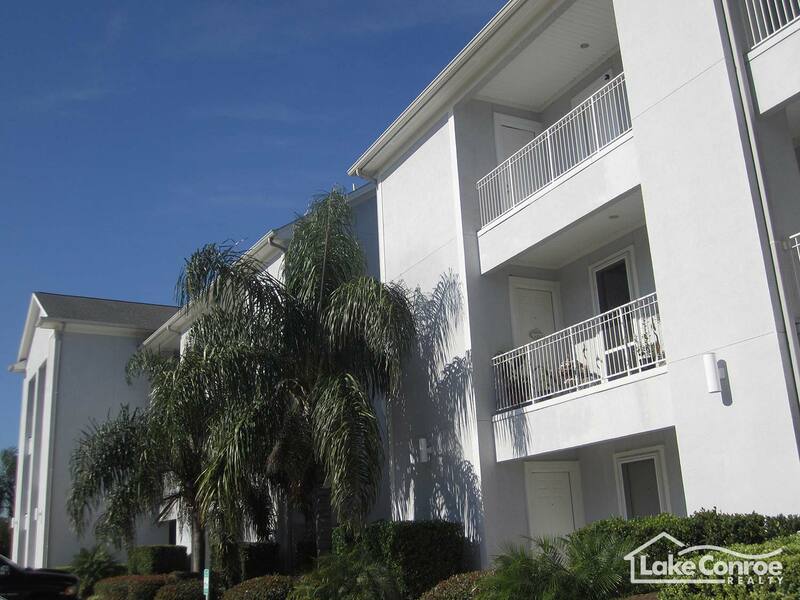 Waterfront townhomes in the Palms range in size from 2000 to 2500 square feet of heated and cool living space. The Palms Townhomes is a great place for those looking for a low maintenance weekend home on Lake Conroe or a permanent retirement home. Most of the townhomes were built around 1998 and average in price from $200,000 to $450,000. The Palms is located in the Montgomery County Utility District #4 which provides both water and sewer utilites to residents with a tax rate just below 2.5% currently. 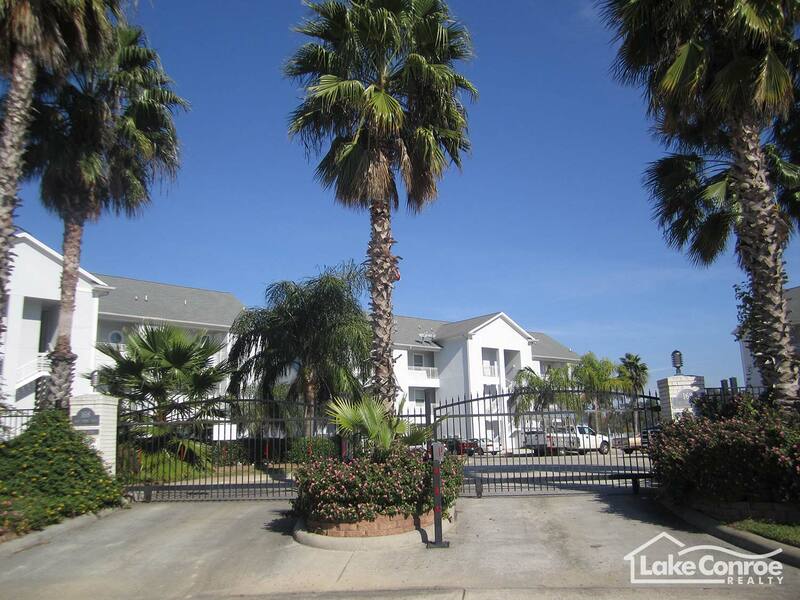 Each property in the community has a private boat dock and some units have more than one boat slip and lift. 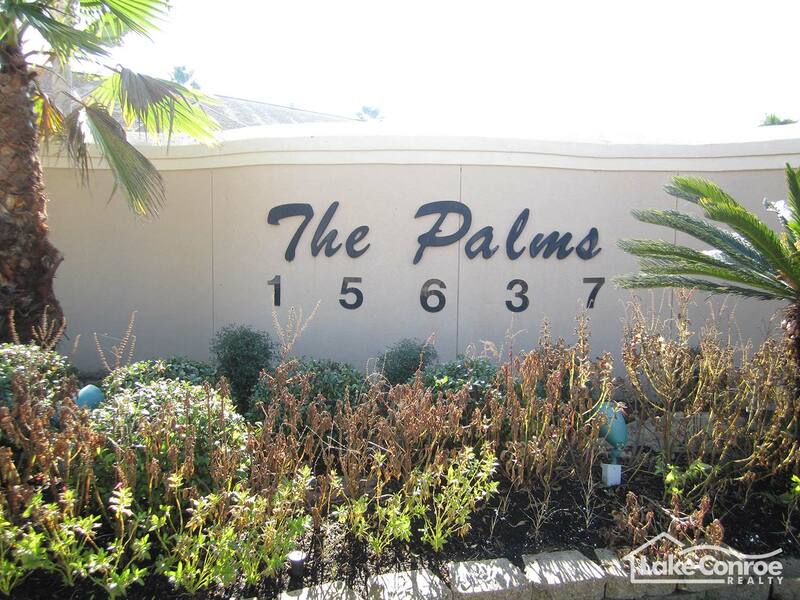 The Palms is a deed restricted community and the monthly maintenance fee covers the exterior maintenance of the building, the outside grounds, and the private gated entrance. 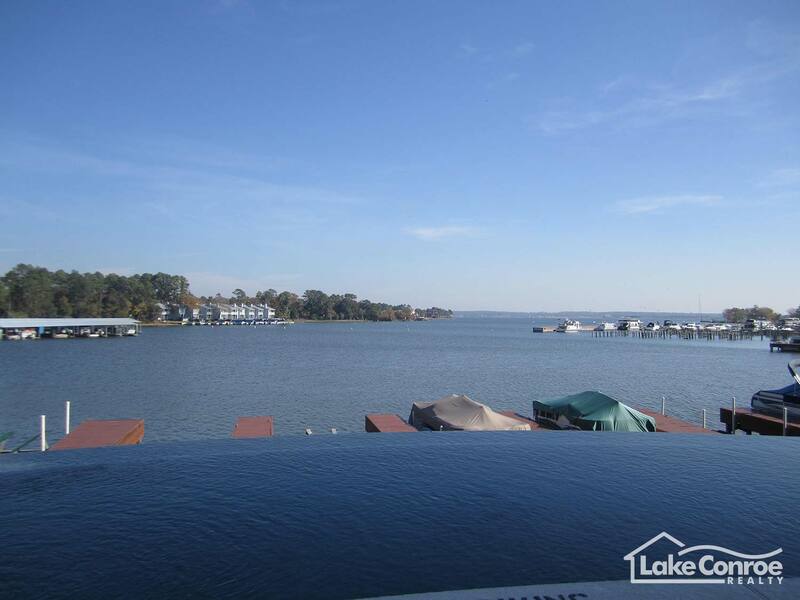 Its close proximity to shopping, Montgomery schools, and affordability make it a great place to live on Lake Conroe. The unique features of The Palms is that it is close to a major highway and each townhome features a two car garage with private boat slips. It is also located within walking distance to The Back Porch restaurant and Subway. 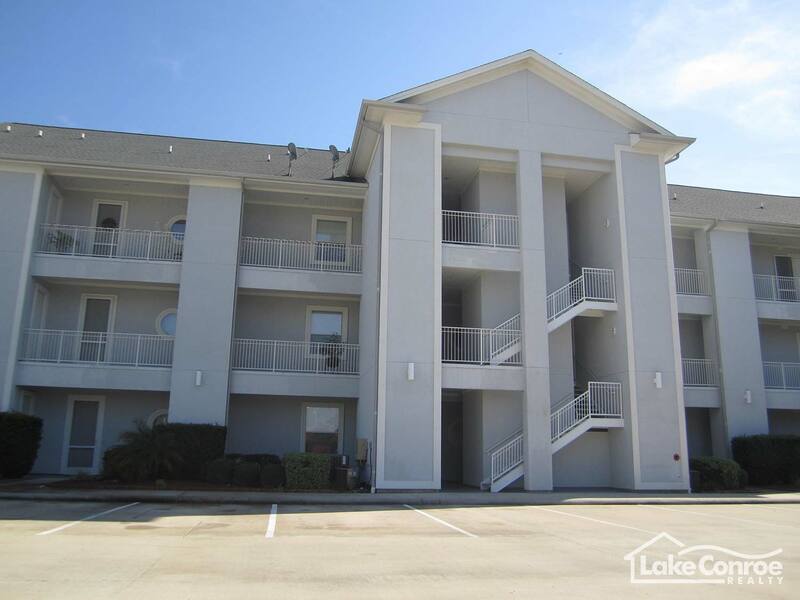 Head Northwest on HWY 105 West for 8.2 miles from Interstate I-45 then take a right on Marina Drive right by I-hop and The Palms Townhomes will be on your right after you pass the Subway.